What's up, Square Enix? It's been over six months since you brought one of your classic RPGs out of mothballs for another round on Android. Since you're just about out of Final Fantasies and Dragon Quests (or at least entries of those franchises that will run on mobile hardware), I see you've jumped onto the Mana series. 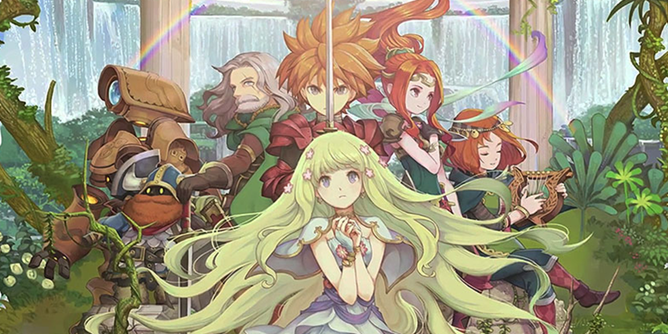 The first entry in the long-running action-RPG saga, which was actually released as "Final Fantasy Adventure" for the Game Boy a bit less than 25 years ago, is now available in the Play Store.